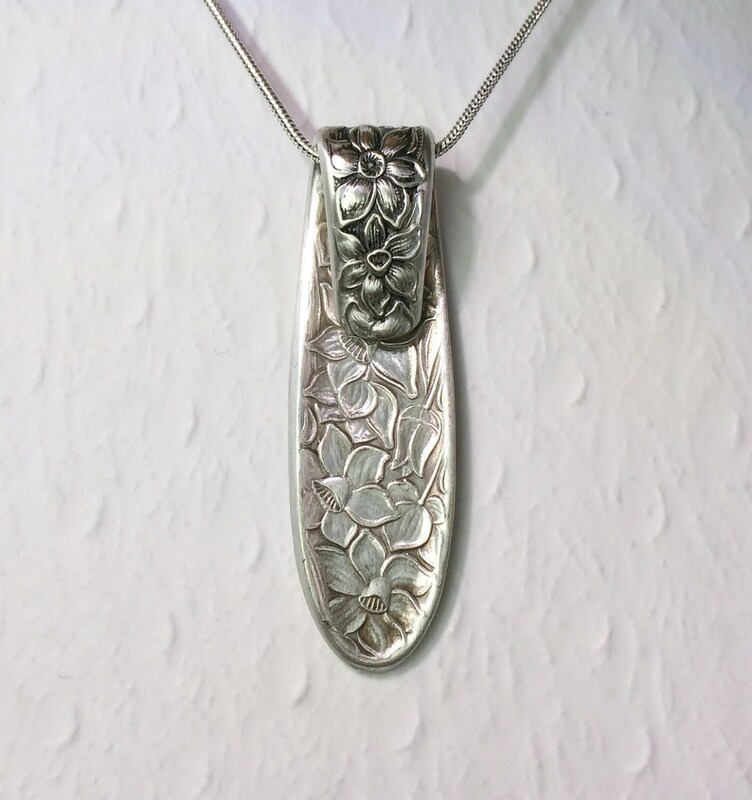 This vintage spoon necklace was created using a silverplated teaspoon in the beautiful floral pattern called "Narcissus" from 1935. 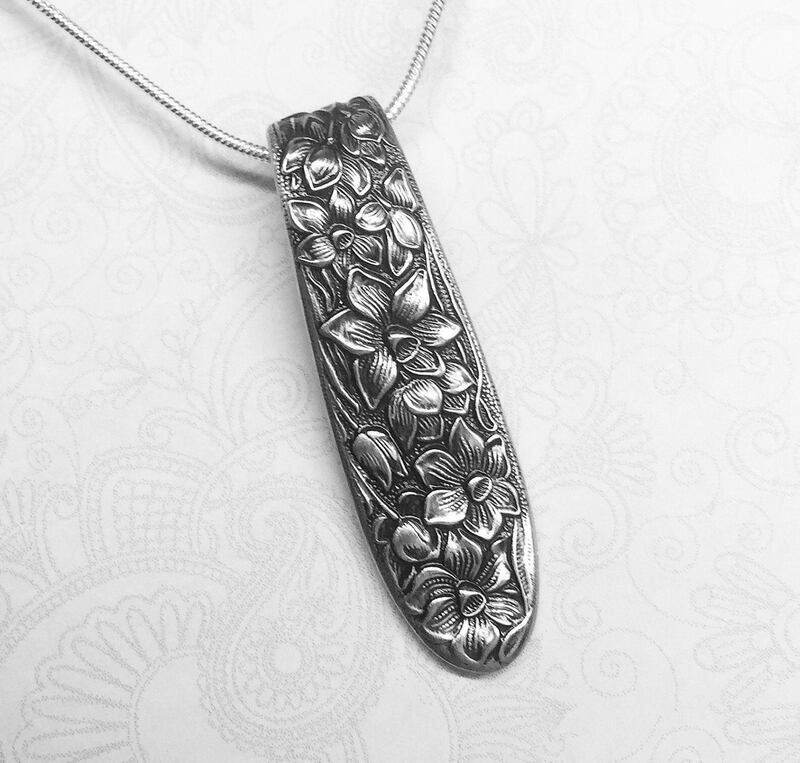 The highly detailed narcissus' bloom over the entire necklace. The spoon has been cut, formed, cleaned, polished, cleaned some more, and shined up beautifully. It measures 1 3/4", so it's a nice medium size. 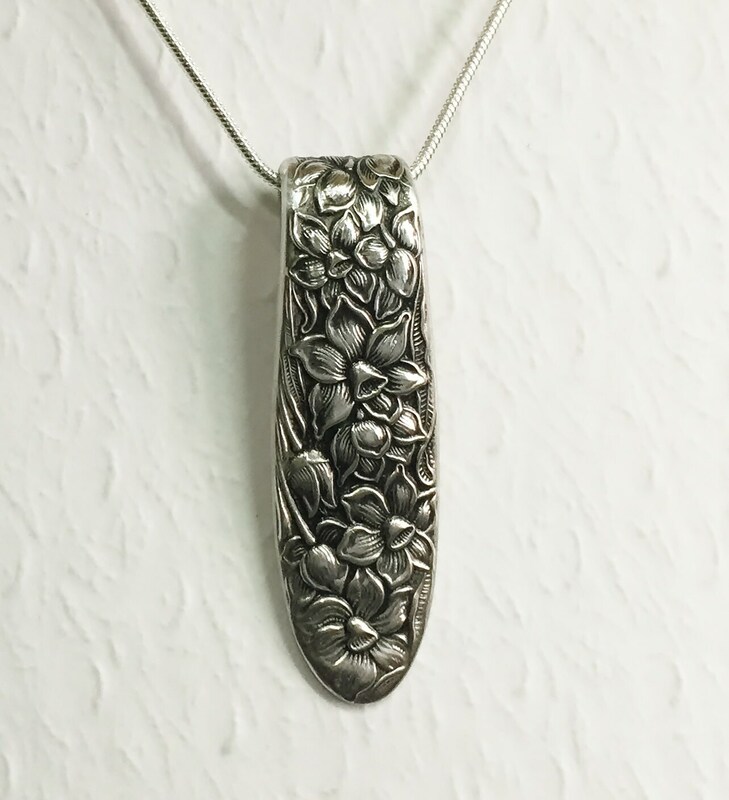 This spoon pendant is shown on a standard 18" sterling silver plated chain with a secure lobster clasp closure. 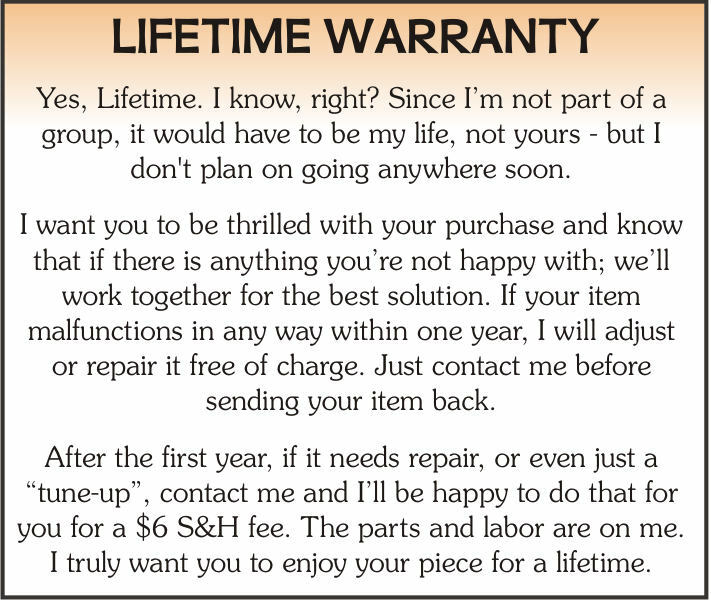 If you'd like a different length, you're welcome to trade it for a 16", 20", or 24" chain instead. 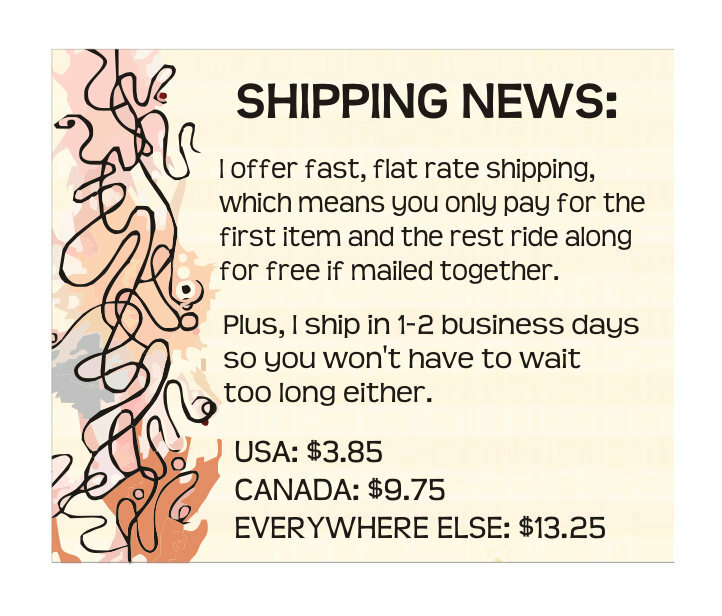 You can choose from the drop down menu at checkout. 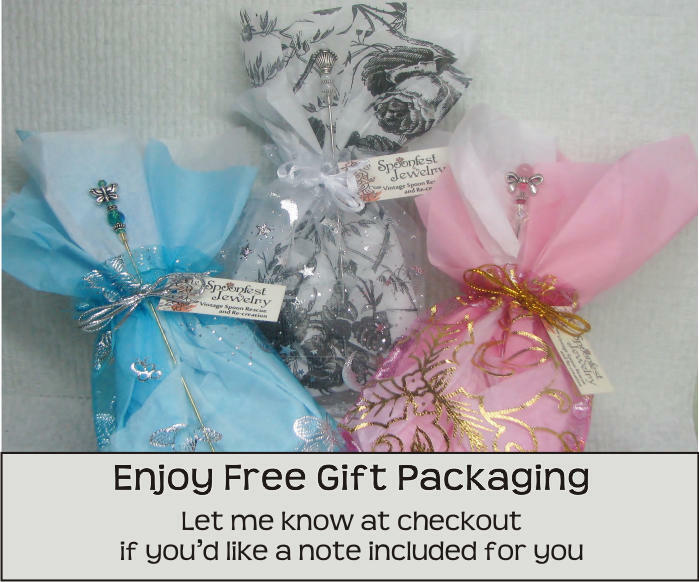 You'll receive this special piece of silverware jewelry in a festive organza gift pouch, along with the pattern name and age of the spoon, and a Spoonfest Jewelry story card. This is beautiful. I love the way it is formed rather than hanging from a loop. My daughter will love it! This was the first item I've purchased and I love it. It's exactly as it's shown in the picture and One of my favorite pieces. I also purchased a braclet as well and fell in love with that as well. 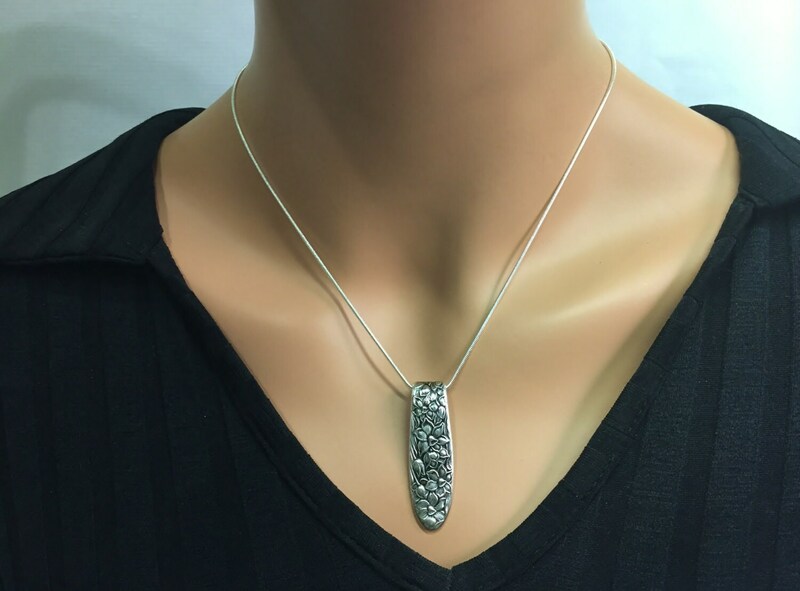 I would recommend this to anyone who is looking for a unique one of a kind item that will enhance any outfit! thank you! Absolutely beautiful! Great customer service too!